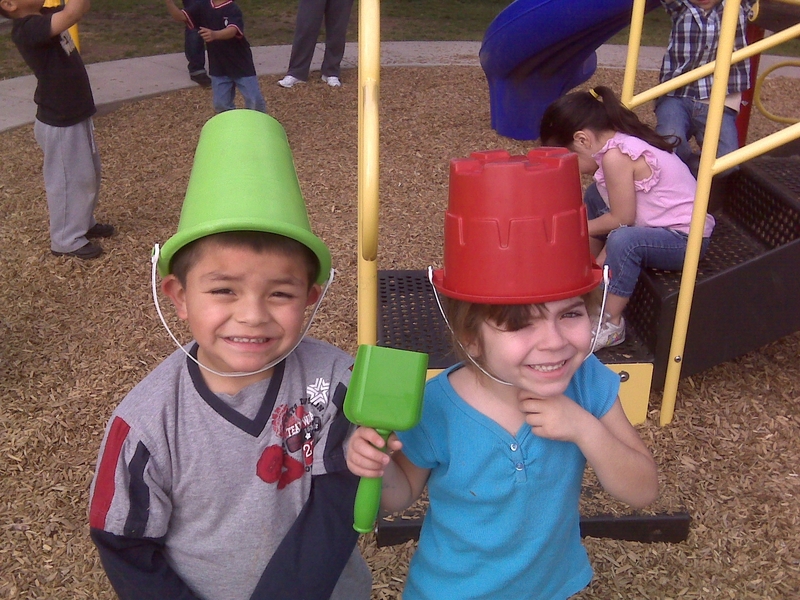 The State Pre-School is a grant / contract program that is funded by the California Department of Education (CDE). It is FREE, if not income qualified. This program is designed and implemented to enhance a child's natural abilities and prepare them to succeed in Kindergarten, both inside the classroom, and on the playground. It operates 180 days a year, five days a week, and 3 hours a day at Sierra Vista, Wilson, and Rogers. Our Tiny Tots program is designed for the family that may not qualify for the state pre-school, only wants a few days a week, and / or prefer the location. It also helps children build the skills necessary to do well in Kindergarten. For more information, please call (909) 370-6171.